Playdigious and Osome Studio are joining forces to bring the stylish, narrative-driven survival horror game, White Night, to mobile devices with a few improvements! 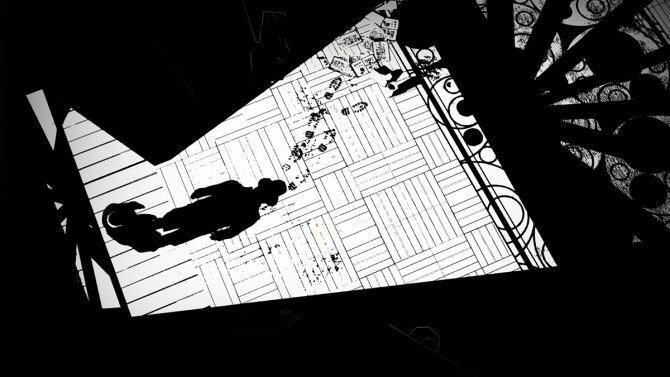 Mobile publisher Playdigious and OSome Studio, the developer behind the narrative-driven survivor horror title White Night, have announced a partnership to bring the 2015 thriller to mobile devices sometime this Fall. 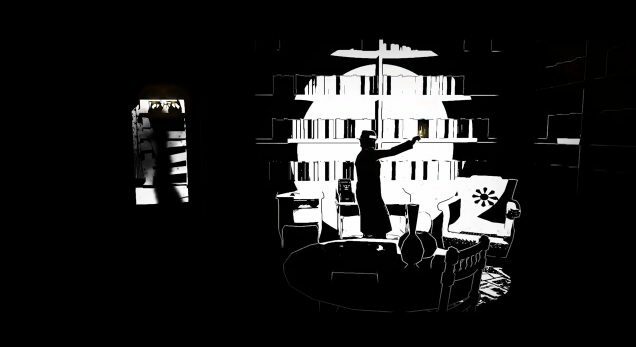 White Night is a game that takes place in a spooky 1930’s mansion. By investigating the area, gathering shreds of information, and eluding the figures that lurk in the darkness, the plot begins to unfold. The game consists of a crossover between a book, a movie, and a game. This combined with its unique black-and-white artstyle, and the game has a true noir-era identity. According to the development team, this newest version of White Night will include “revamped controls, an adjusted saving system, as well as an overhauled interface.” So, even if this isn’t your first time around the mansion, it might be worth a gander! If you’re interested in the newest release of White Night, you can pre-register on Playdigious’ website to receive an email notification when the game launches. You’ll also get yourself a digital version of the game’s official soundtrack totally free! White Night released for PC, Xbox One, and PlayStation 4 back in 2015. 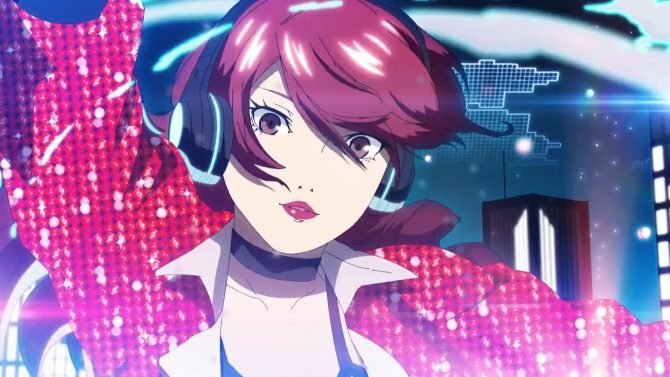 For more information on White Night, check out the game’s official website. 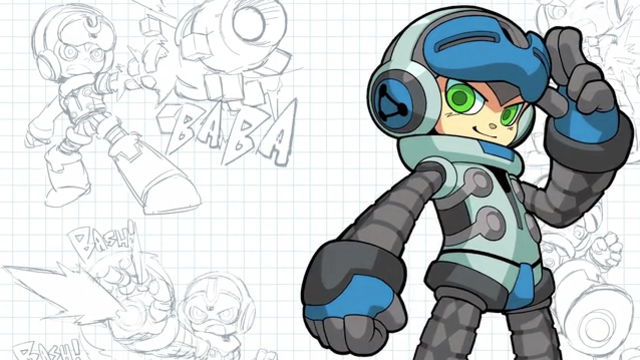 You can find the game’s mobile announcement trailer below.